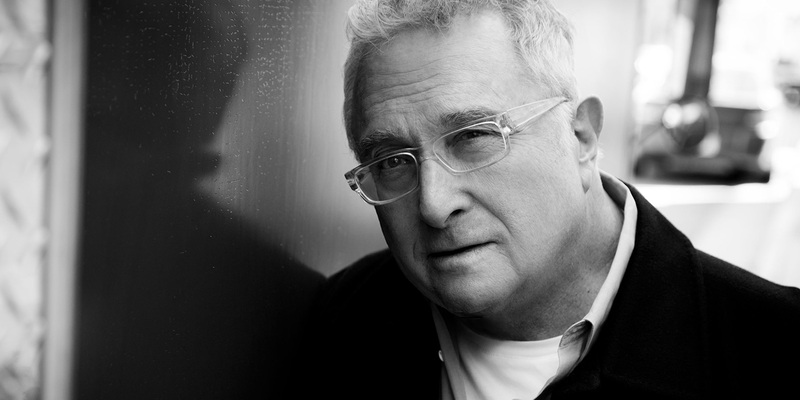 Singer-songwriter and composer Randy Newman turned 75 today. Best known for his distinctive voice and film scores for 8 Pixar films, he was called the greatest songwriter alive by Paul McCartney. His singles included, ‘Short People’, ‘I Love L.A.’, and ‘Mama Told Me Not To Come’ (Three Dog Night). A Grammy and Emmy Award-winner, Newman has been nominated for 20 Academy Awards and won twice—for ‘We Belong Together’ (Toy Story) and ‘If I Didn’t Have You’ (Monsters, Inc.). Newman is in the Rock and Roll Hall of Fame. One of Newman’s lesser known songs is based on a true story. A friend of Newman’s who happened to be a public defender told him about a woman who had her purse stolen by a naked man running down the street. A few blocks away police found a naked guy with the woman’s purse who swore he didn’t commit the crime. Another naked man handed the purse to him. So why was the guy now in custody naked? He said he was having an affair with his friend’s wife, and when his friend came home, he fled out the fire escape and didn’t have time to put his clothes on. The case went to court, and the naked man was convicted.